Everyone knows what a Will is – most people agree that they need one, but not everyone knows why they should make one WITHOUT DELAY. Many people assume quite wrongly that all their property and money will automatically pass to their spouse, but the truth is that if you don’t make a will the law deems you to have ‘died intestate’. This can be distressing for your loved ones who may suffer financial hardship as a result, at a time when they least need it. If you make a Will before you die then the legal process in dealing with your affairs will be much easier (and therefore less expensive), and much simpler for your loved ones to cope with at a time when they will need as little extra stress as possible. You will have no control over who will inherit what you own. On an intestacy who inherits what depends on which of your relatives is alive at your death and how large your estate is. Spouses may not receive everything, and charities, friends and unmarried partners will receive nothing. If you are a parent of young children then you will have no control over who looks after them should anything happen to you. In such circumstances, the courts will appoint a guardian on your behalf – someone that you may not have chosen. Your estate may have to pay more Inheritance Tax (IHT) than necessary. Your family may have to use professionals to decide how the estate should be distributed. Their charges could mount up considerably leaving less for your family. You can name the beneficiaries (including charities and friends if you so wish) and you will know with certainty who will inherit from you. 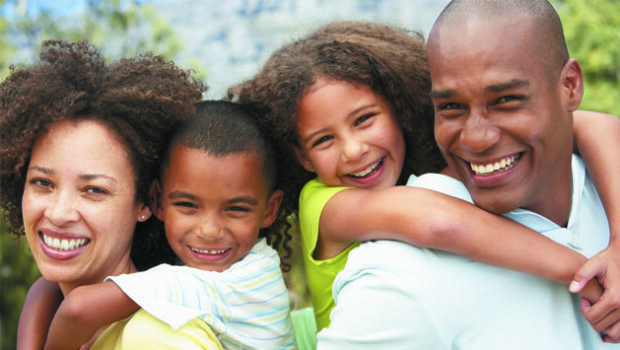 You can appoint guardians for your minor children who will look after them until they reach the age of eighteen. You can distribute your assets in such a way that Inheritance Tax (IHT) is minimised. Your family will have clear directions on how to deal with your affairs. Making a Will is not painful as you think. It does not require you to list all your possessions before making a start. It is never too early, but all too often left too late. CALL WILL POWER NOW on 020 8568 9602 to arrange a no-obligation visit from one of our consultants.